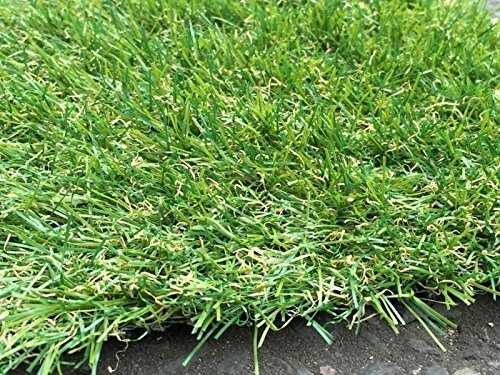 √UV Protection:All of our ranges of artificial grasses have fantastic UV protection – they don’t fade in sunlight and stay lush green all year round. √Child Friendly:Our soft, lead free artificial grass is perfect for your precious little ones to enjoy just as much as you will. 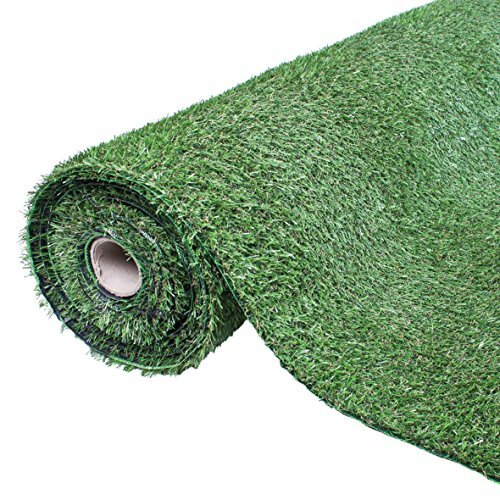 √Easy Cleaned:The artificial turf high quality synthetic materials and can be cleaned simply shaking, sweeping,vacuuming or water and reused in a matter of seconds! 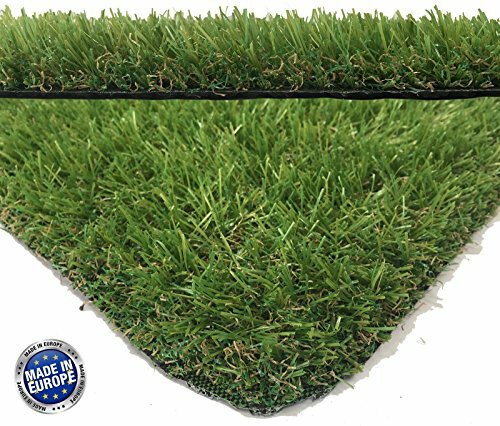 √Ever Green:Instantly enhance the appearance of your house or balcony because of the fake turf natural looking green color! 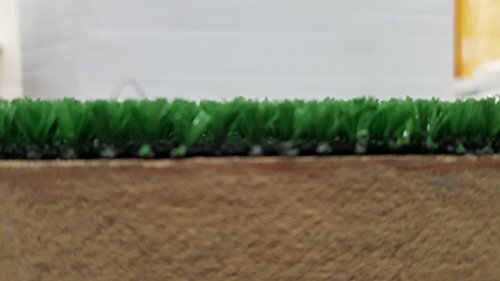 √High Technology:smart-drainage technology of this kind of artificial turf can effectively reduce the amount of rain water and other liquids which your shoes maybe carry into your home! Synthetic turf is a covering made from artificial material to have an appearance of natural grass. It is largely used in for sports which require smooth grassy surface to play on. It is also used in making a fascinating look in outer place of restaurants, clubs, homes, etc. 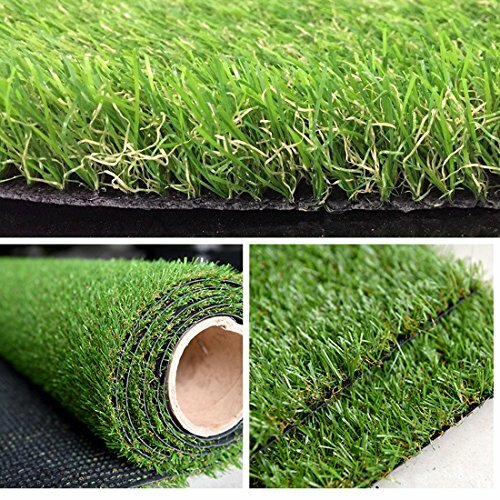 As artificial turf is mostly used in sports and residential areas, it is gaining popularity. It is widely used in sports such as baseball, football, hockey, cricket, etc. 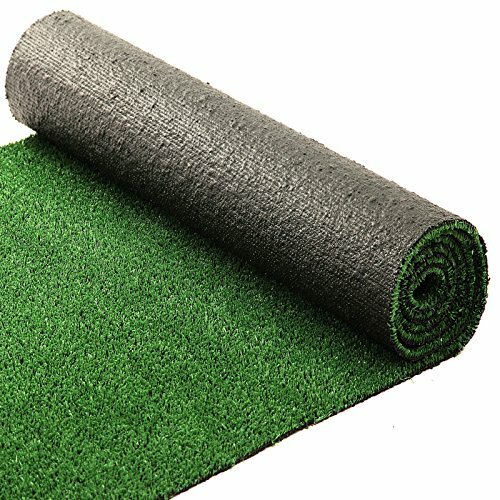 Firstly, this artificial grass was used in baseball in sports. This grass is for those areas or fields where sunlight cannot be accessed. 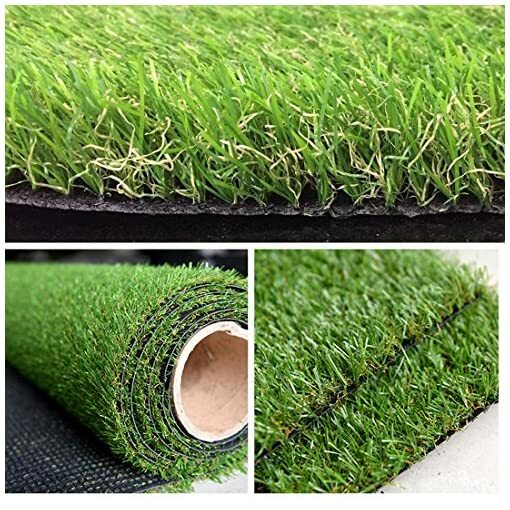 Top Benefits of Artificial grass is as good as natural grass. In many ways, it can be even better. Synthetic substitute ultimately improves your lawn with a view. Benefits that artificial lawns bring revolutionized the way people do landscaping. 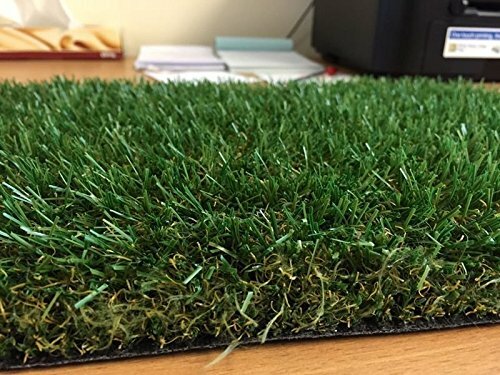 There are lots of benefits of artificial grass and in the following paragraphs you will come to know about the top ten benefits of the artificial grass that will definitely tempt you to go for it for your home garden or playground. ◆NO MORE DIRT: Artificial grass will ensure perfectly clean shoes every time you enter your home/office. Extra longer than usual products in markets. 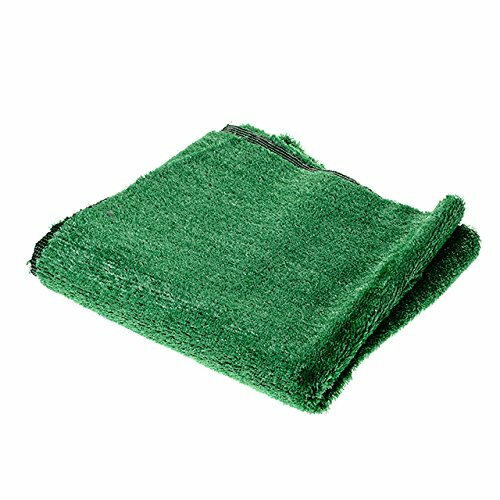 ◆EASY TO CLEAN: Just place the artificial lawn mat under running water and after dry, Then the turf doormat will be ready to use again as a new one.